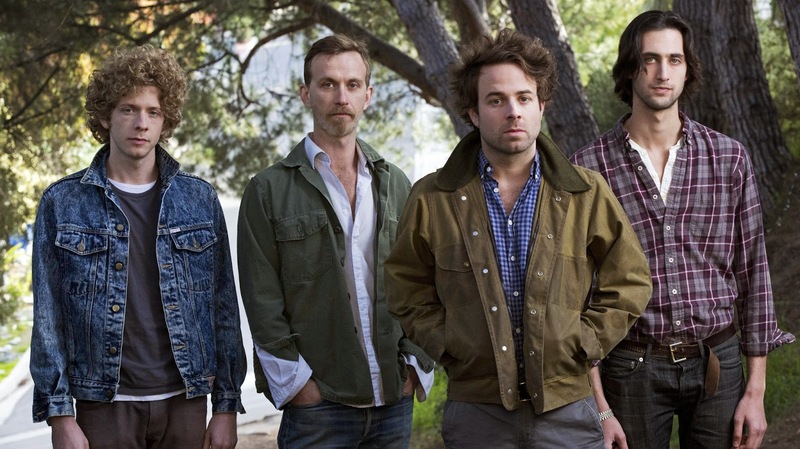 Dawes is a folk-rock band from Los Angeles, California. The song "When My Time Comes" by folk rock band Dawes made me want to reread the biblical Book of Ecclesiastes. So I did. The Book of Ecclesiastes is a notoriously confusing bit of Old Testament literature. While there's a lot that is indisputably true — everyone dies, what has been will be again, etc. — the writer who calls himself The Teacher also doesn't offer a lot of hope — mostly cynicism. I won't attempt to solve that mystery in this post; I'm certainly no theologian. But I will point out that it's fascinating to see themes written about in 450 B.C. still resonate with songwriters today. There truly is nothing new under the sun. But ... I love hearing what's old restated in new ways. This song actually moved me to tears. I hope you find something of value in it, too.